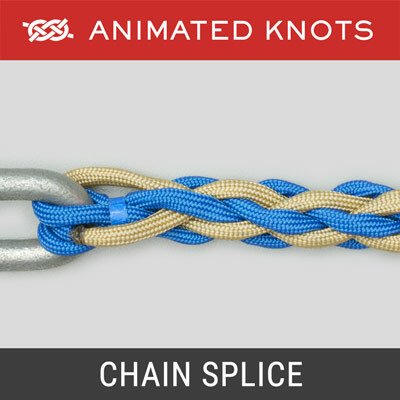 A Splice is usually significantly stronger than a knot and is intended to be permanent. 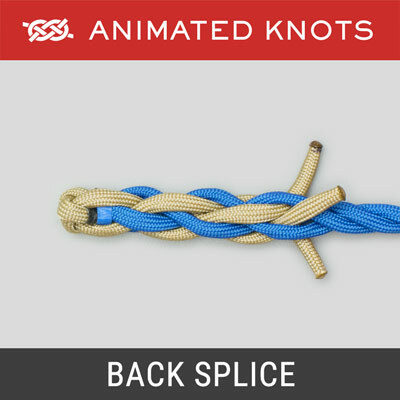 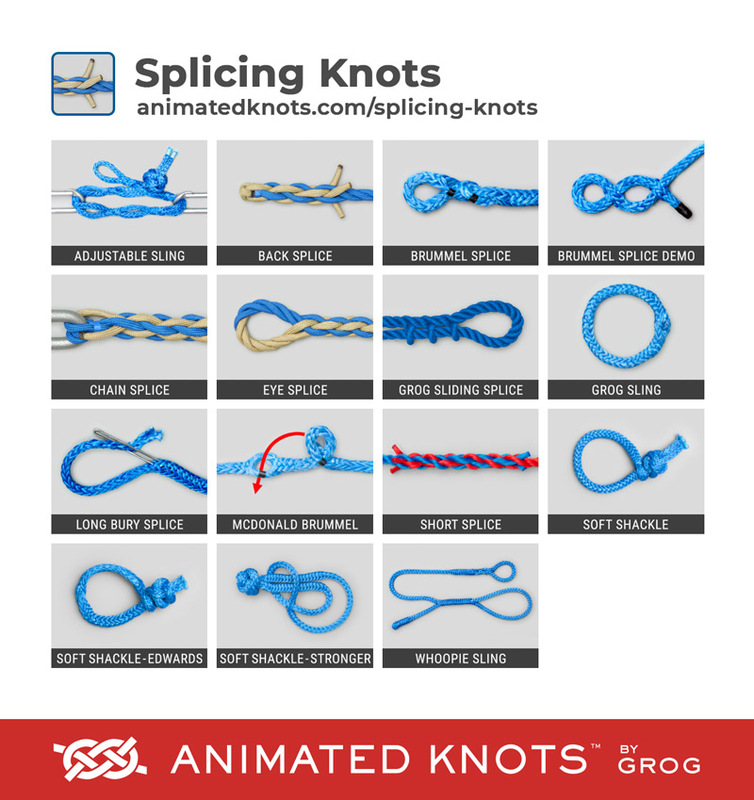 Undoing a splice and re-making it takes much more time than doing the same with most knots. 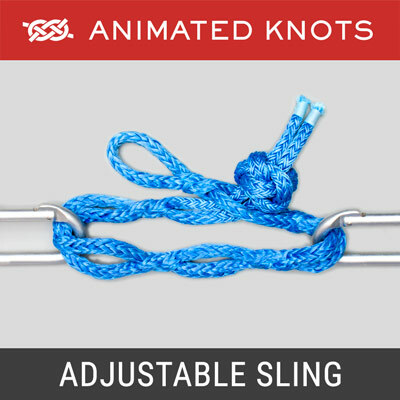 Careful tapering of the strands, or of the buried end, preserves strength; it ensures a gradual transition of the fiber-alignment in the strands of the standing end. 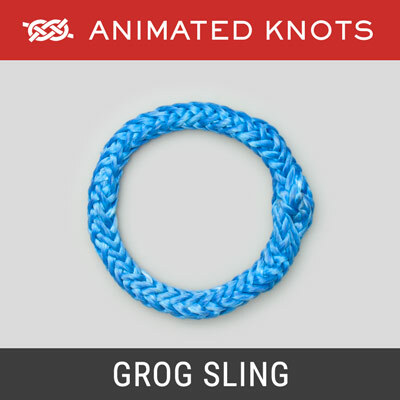 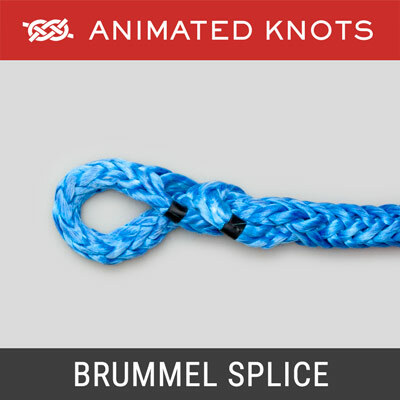 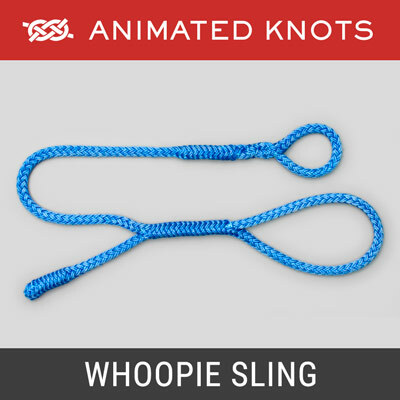 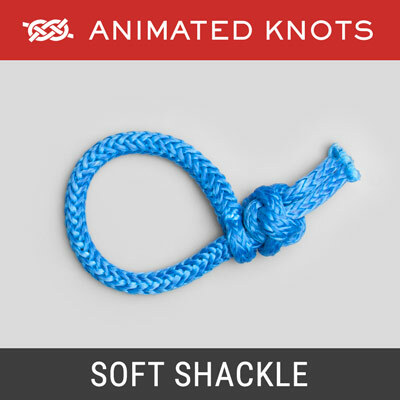 With tapering, a breaking strain approaching 100% of the rope's rated strength is possible - especially with the Brummel and Long Bury techniques. 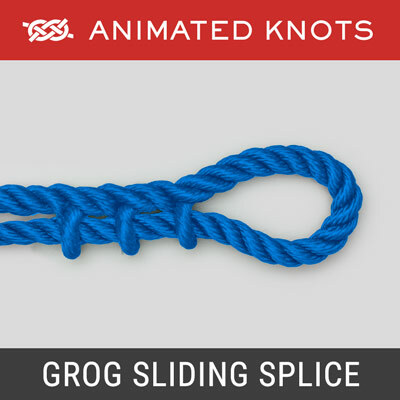 The Sliding Splice is the exception. 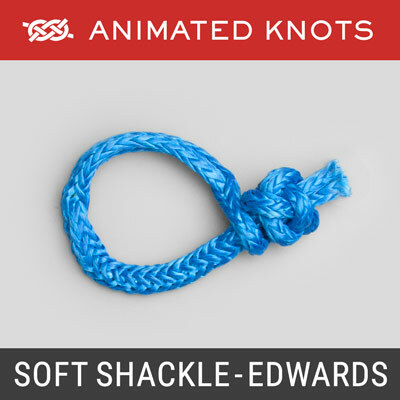 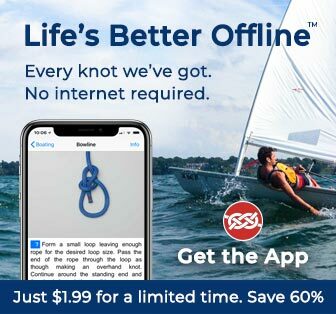 We created it to make a Sailor's Rope Belt – for which it is well suited – and was never intended to take a critical load. 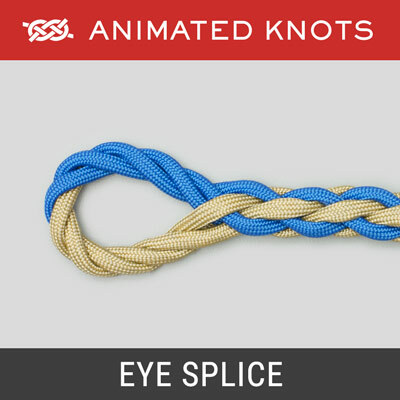 Some workers installing electricity cables, however, have reported using the same splice to haul cables through buried pipes. 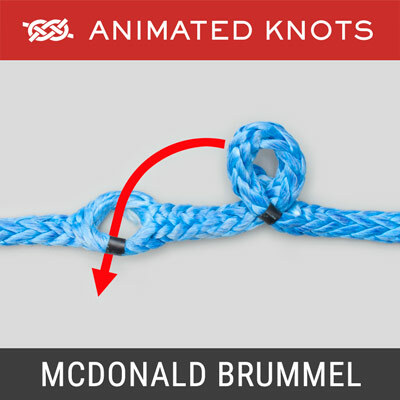 Modern, strong, high modulus fibers are often slippery and cannot be secured with customarily trustworthy knots and splices. 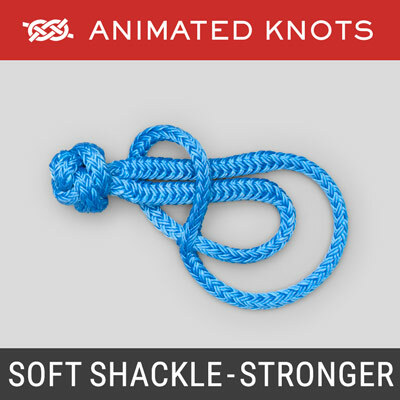 These fibers encouraged the development of the loosely woven, hollow braid ropes in which the fiber-alignment maximized strength. 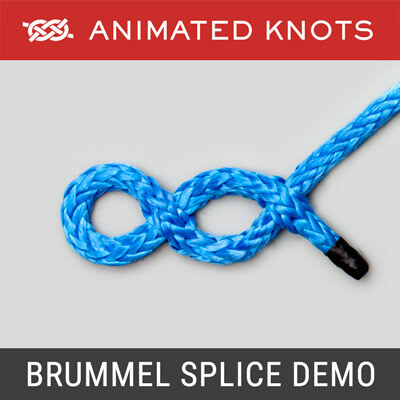 These ropes require suitable splicing techniques such as the Brummel and Long Bury. 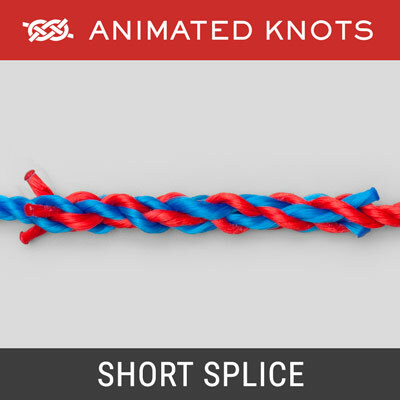 The ropes yield excellent strength from the fibers, and the splices weaken the ropes hardly at all. 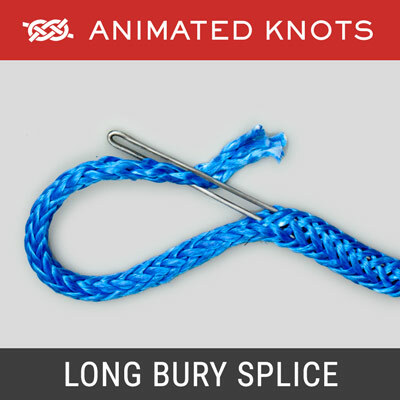 Long Bury Splice – No Lock.